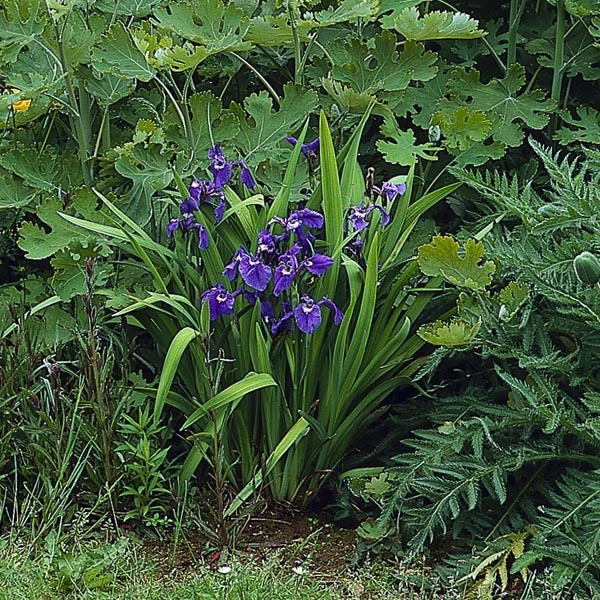 Iris setosa varieties have simpler, but no less beautiful blooms, than more well known bearded iris. 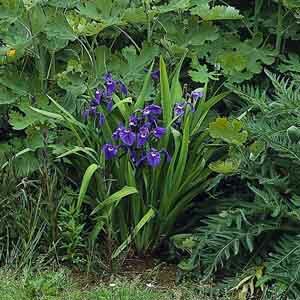 The subspecies arctica is a dwarf of Iris setosa, making it perfect for bringing the wonderful color and form of Iris to smaller gardens or for edging the front of larger ones. Ideal choice for beds, borders, and cutting gardens. Especially nice in waterside gardens. Cut flowers are long-lasting in fresh bouquets. Performs best in slightly acidic, organic-rich soil.